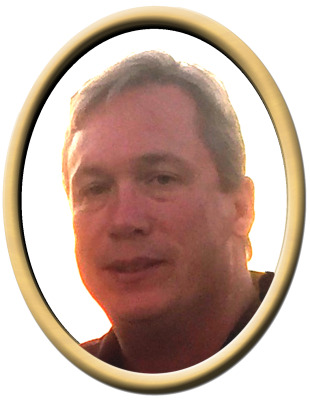 William R. "Billy" Floyd, 52, of Arab, passed away Friday. Surviving are wife, Amy Floyd, father, John D. Floyd, mother, Nellie Floyd, mother-in-law, Mary Webster, brother, Michael Floyd, brother, Jimmy (Wanda) Floyd, brother-in-law, Jeff (Elizabeth) Webster, brother-in-law, Jason (Dawn) Webster, sister-in-law, Tina (Randy) Moon, nephews, Samuel Moon, James Webster, Zachary Moon, and Davis Webster, nieces, Amanda (Josh) Wright, Caroline Webster, Kelsey Floyd, and Audrey Webster, and great-niece, Serenity Wright. Visitation will be Tuesday 5:00 PM to 8:00 PM at New Hope Funeral Home. Services will be held at Hayden Cemetery, Wednesday at 1:00 PM with Pastor W.O. Dub McCain officiating. The family has requested in lieu of flowers memorial donations can be made to the Billy Floyd New Hope High School Scholarship Fund through Redstone Federal Credit Union. "Email Address" would like to share the life celebration of William R. "Billy" Floyd. Click on the "link" to go to share a favorite memory or leave a condolence message for the family.